Despite what the featured image might say, we highly doubt Rockstar and Take-Two's Agent is coming anytime soon, especially to the PS3. 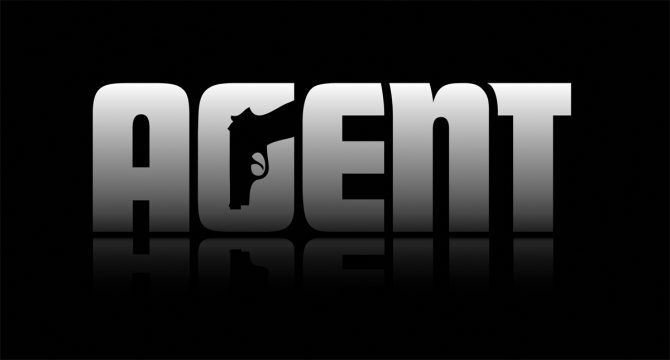 Agent has become somewhat of a joke the past 11 years or so since its initial tease. The Rockstar Games-developed title never really got anything more than an official announcement back during Sony’s E3 2009 press conference. Now in 2018, it seems like the chances we’ll ever see the title are next to none, as a few days ago, Take-Two Interactive abandoned the trademark with the United States Patent and Trademark Office. 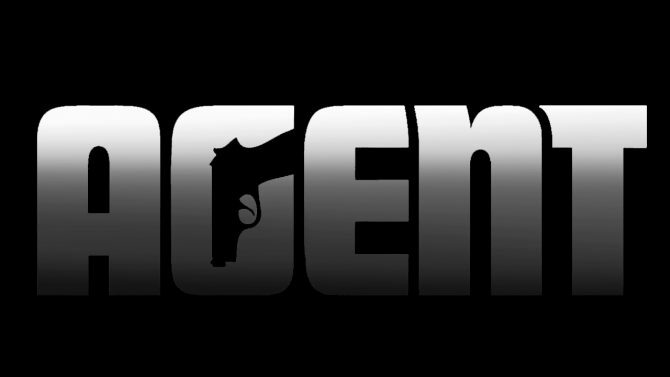 According to the update on the trademark, which can be viewed here, the agency says that the trademark was abandoned due to there being “no Statement of Use or Extension Request timely filed after Notice of Allowance was issued,” which essentially means Take-Two did nothing with it. Of course, this should come as no surprise, as Rockstar has basically never commented on the game in an official capacity in the past 11 years. Frankly, the only place in 2018 where you can find mention of it on an official basis is a small page on both Rockstar Games and Take-Two’s websites. A few years back, a former Rockstar artist posted a slew of environments from the game to Reddit, giving us our first look at the game ever. Agent was going to be released as a PlayStation 3 exclusive, but I highly doubt that’s going to happen even if the game eventually comes out. Grand Theft Auto V is Out! Where Does Rockstar Go From Here?